Netizens just can't get over how much A Pink's Eunji resembles her mom. On May 10, Eunji shared adorable baby photos via Instagram. 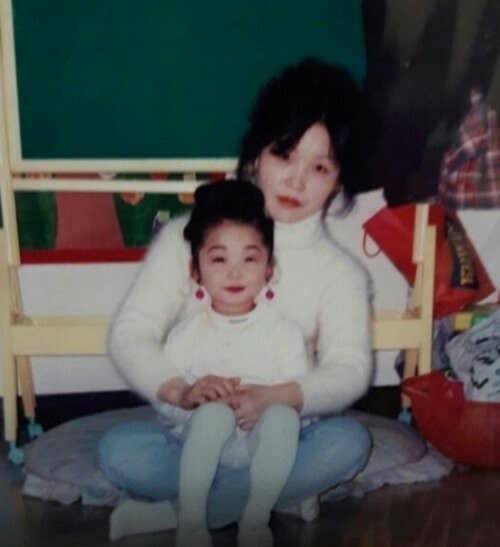 One of the images showed baby Eunji and her mom. The caption stated, "With my mom who looks more like me than myself." 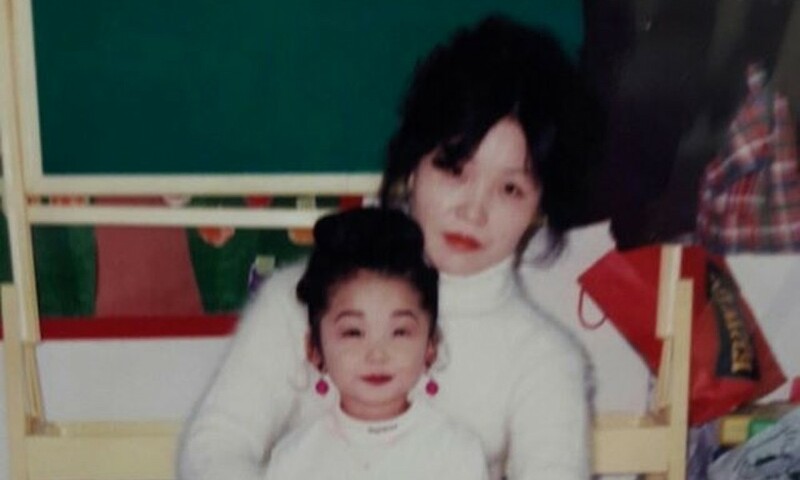 As you can see in the photo, Eunji's mom just looks exactly like Eunji! Seeing their crazy resemblance, netizens commented, "I thought it was Eunji dressed up as a mom lol They look so similar", "I would've believed it if it said that was Eunji lol", "Hul? I thought it was Eunji on my first take", "Lies...�That's Eunji..", "Omg totally thought it was Eunji."